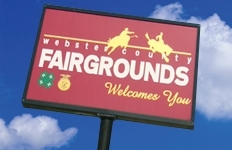 Come join the fun at the Webster County Fair & Rodeo in Bladen, NE! The rodeo starts at 7:30 PM on Thursday, Friday, and Saturday. 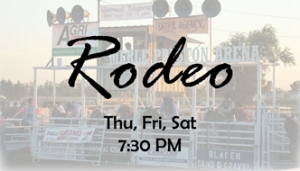 With your admission you get a free Beef BBQ on Thursday and free Pork BBQ on Friday. 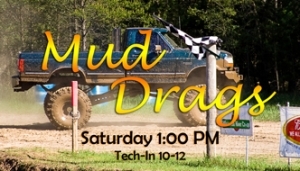 Your Saturday admission gets you access to both the Mud Drags and Rodeo!